If the First World War redrew the map of the world, sweeping away empires that had stood for centuries (Tsarist Russia, the Austro-Hungarian Empire, the Ottoman Empire), and elevating new nations (Japan, the United States, the Soviet Union) to the status of great powers, the settlement that followed also contained within it the seeds of future conflicts. The ensuing tragedy, played out over the course of four decades, followed different courses in different countries, yet held many features in common: ethnic and national resentment; recession, inflation, mass unemployment & economic division; powerful demagogues (Mussolini, Franco, Hitler, Stalin) offering deceptively simple solutions to complex social & economic problems; all of which combined to send the nations of the world hurtling towards a new and terrible conflagration. In Italy, a late engagement in the First World War (with British encouragement, the country declared war on the Austro-Hungarian Empire in 1915, and on Germany the following year) came at the cost of 650,000 Italian lives, but also widened the economic divisions between the industrialised north, which prospered from armaments manufacture, and the rural south, where wages remained depressed as prices soared. 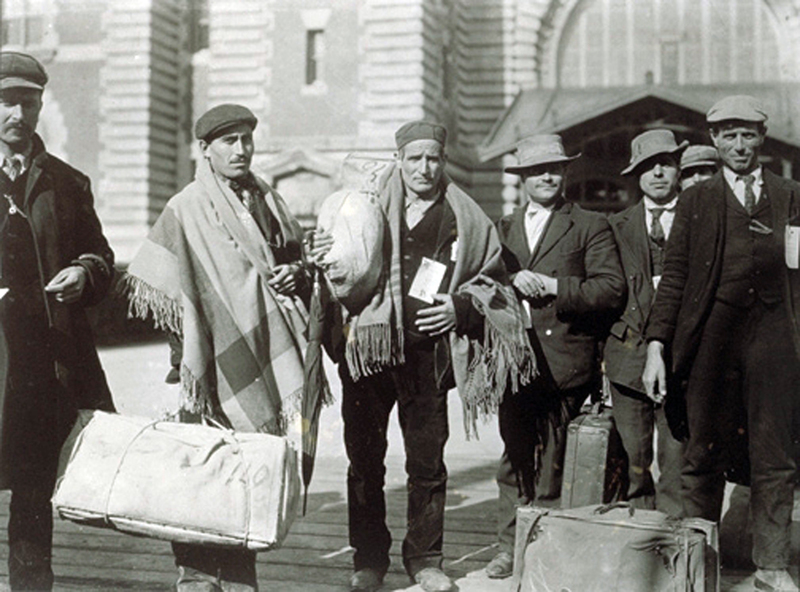 Emigration, especially to the United States, seemed to offer the only way out for many Sicilian, Apulian and Calabrian families. 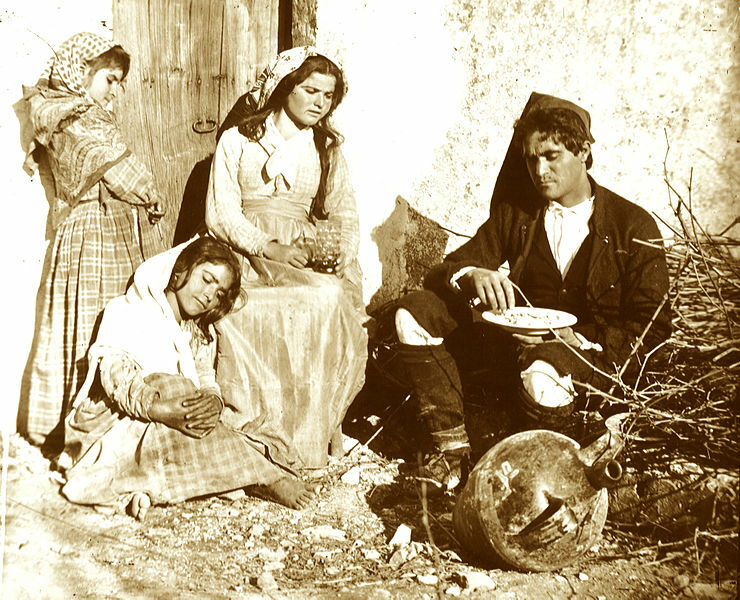 Sicilian emigrants (image is in the Public Domain). The end of the war brought civil unrest, strikes, factory occupations, and open conflict between right-wing and left-wing militias. Finally, in 1922, forced to choose between the Fascist Scylla and the Socialist Charybdis, King Victor Emmanuel III threw in his lot with Mussolini's black-shirts. In Sicily, Il Duce's "Iron Prefect," Cesare Mori, declared war on the Mafia, forcing many of its bosses to join the stream of trans-Atlantic emigrants. 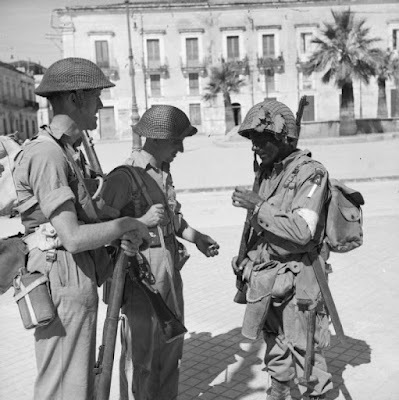 When, in 1943, British, American and Canadian forces captured Sicily, and began fighting their way up through the Italian peninsula, they brought with them many naturalised Italian-Americans, keen to play their part in the "reconstruction" of their homeland. Inevitably, these included Mafiosi, some of whom had built substantial criminal empires for themselves on the streets of New York and Chicago, and now had scores to settle, not only with those who had been active Fascists, but with anyone who had ever crossed them. Denunciations came in thick and fast, but who was to be trusted and believed? 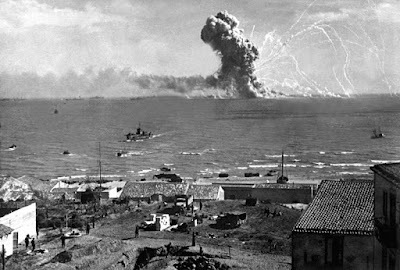 The sinking of the US liberty ship, Robert Rowan, by German aircraft, of Gela, Sicily, in 1943. Photo: Lieut. Longini, US Signal Corps, US National Archives, 531165 (image is in the Public Domain). 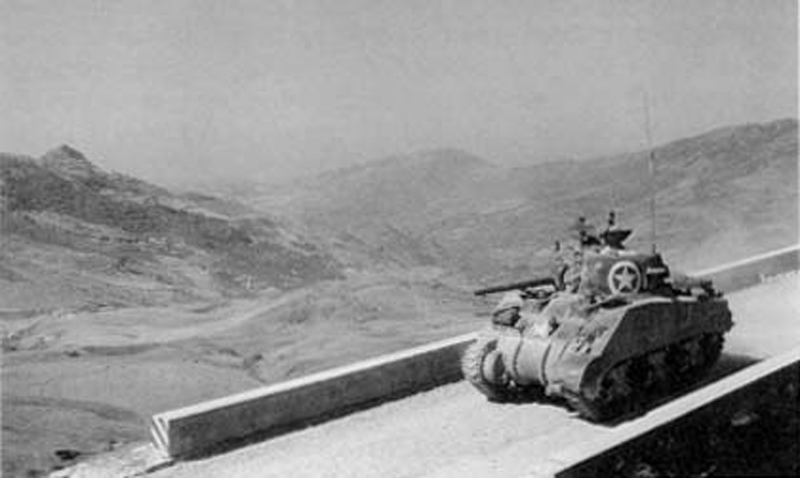 A US Sherman tank in Sicily, 1943. US Army Centre for Military History (image is in the Public Domain). 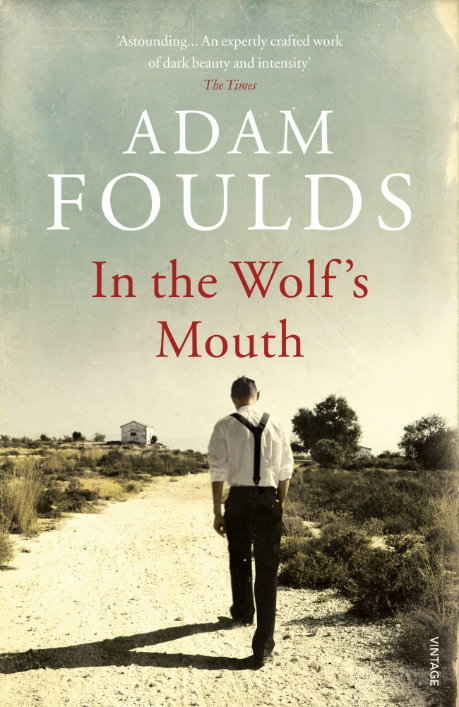 Adam Foulds's novel, In the Wolf's Mouth, tells the story of the 1943 Sicilian campaign through the eyes of four very different men: Angilu, a simple Sicilian shepherd, who remains loyal to his feudal overlord, Prince Adriano; Ray Marfioni, a young American-Italian infantryman; Will Walker, a British intelligence officer, who finds himself responsible for liaison with the local community; and Ciro Albanese, a Mafioso recently returned from New York. It ought to be (but probably isn't) required reading for anyone involved in post-war "reconstruction" in Iraq, Syria, Afghanistan or Libya.
" ... at sunset Angilu saw his mule twitch its ears forwards and lift its head. 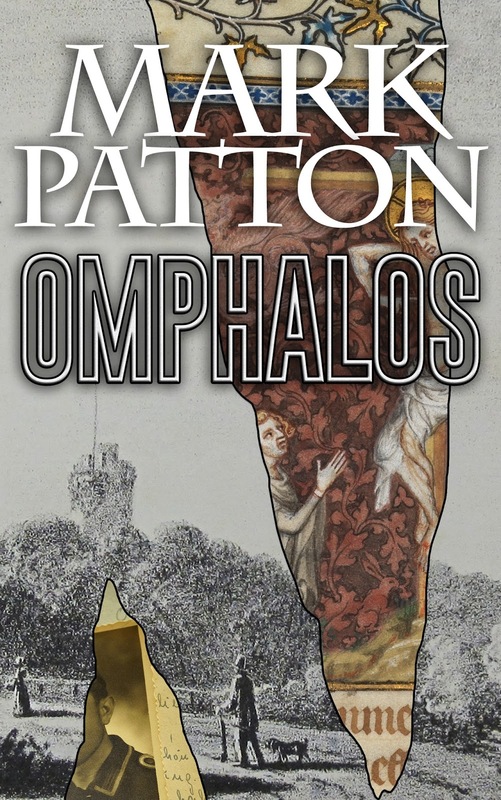 He looked across the valley to see a man approaching on horseback, the horse's big, jointed shadow moving over the stones in front of them as it snorted and laboured under a large man. One of the field guards ... The horse shifted sideways a little, finding sockets for its hooves in the ground. 'This evening,' the guard said, 'it would be better to let fate take its course' ... Angilu picked up a small pink pebble and rolled it in his palm. 'Are they bringing or taking?' ... 'You've got a lot of questions ... You think too much up here. You worry. It's all arranged anyway. You'll be found in the morning ... It's best for your reputation if they tie you.'" 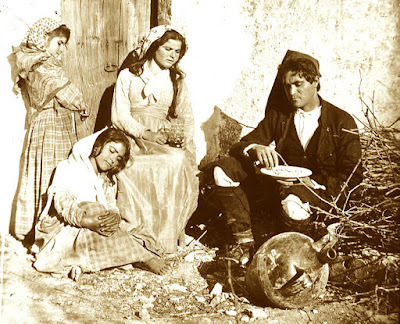 A peasant family at Limina, Sicily. Photo: Wilhelm von Gloeden (image is in the Public Domain). "The waiting to land, like all the interminable waiting, felt like it would never end and then suddenly did. Ray found himself on deck loaded with his equipment waiting to climb down into a landing craft. In a grid all around him in the darkness the others were waiting to do the same. So many of them, Ray felt for the first time the pent-up strength of the force. They couldn't lose. Men went over the side and everyone stepped forward. Then Ray went over the side, clambering down from square to warping square of netting. Beside him, a soldier Ray didn't know mistimed the jump and fell between the troopship and the landing craft. His helmet struck the hull with a ringing sound and before he had time to cry out, he was gone, disappeared into the black water, and din't resurface. A quiet, rapid, weird death - the first Ray witnessed - that no one had time to remark on. It made Ray pant with terror for a minute. This was it. This was battle. This was where men died." 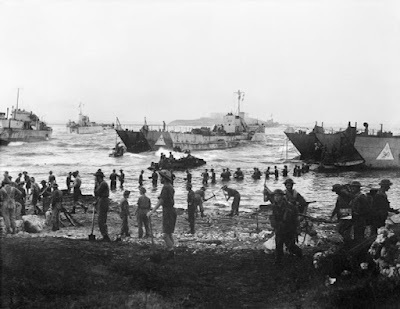 Allied landing craft on the shores of Sicily, 1943 (this is the British 51st Highland Division). Photo: Imperial War Museum, Non-Commercial License A17916. "So the fighting was done in Sicily. Ruins and corpses. An apparently grateful population in a state of chaos it was now Will's duty to calm and clarify. The Allied Military Government was hastening into position and Will was with several others in the wrong place. Deploying the extra powers of their identity cards, they got themselves transport to Palermo. Having identified the headquarters, Will decided to delay a little longer and go for a stroll. He walked out among the American soldiers and the sunshine, the locals who were silent and stared and the beggars who approached. He looked around for the oriental beauty and the repellent pushing middle classes, but he didn't see them. Palermo looked like a grand old opera set of a place. 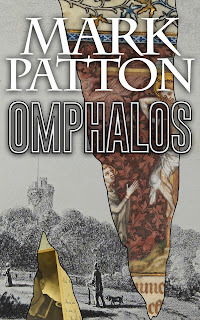 There were avenues interrupted with massive piles of rubble where buildings had fallen. Pigeons spluttered from one balcony to another. There was a huge bomb crater near the encrusted cathedral. Hundreds had died there apparently." Allied soldiers on Sicily (men of the Durham Light Infantry with a paratrooper of the US 505th Parachute Infantry). Photo: Imperial War Museum, Non-Commercial License, NA4614. 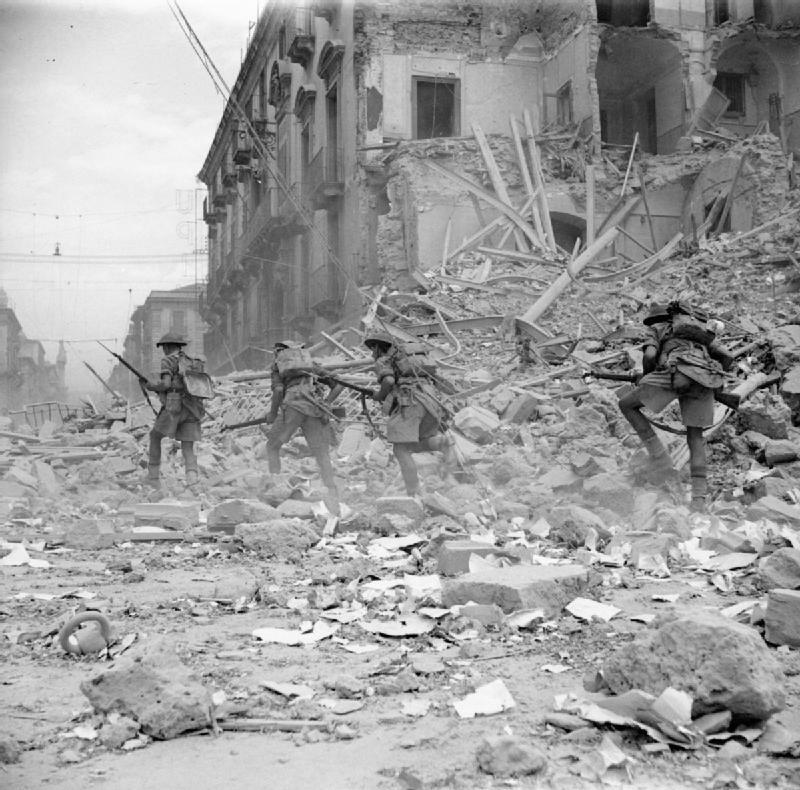 British soldiers in Catania, 1943. Photo: Imperial War Museum, Non-Commercial License, NA5335.